Remarques géneraux (en Allemand): Die in Bologna 2015 gezeigte Kopie hatte eine Länge von 1115 m gegenüber der Originalen Länge von 1423 meter. La Nymphe captive is a motion picture produced in the year 1919 as a USA production. The Film was directed by Paul Powell, with Carmel Myers, Harry Hilliard, William J. Dyer, Richard Cummings, , in the leading parts. We have currently no synopsis of this picture on file; There are no reviews of La Nymphe captive available. Bibliographie - Exhibitor's Trade Review, 15 March 1919, pg 1147. 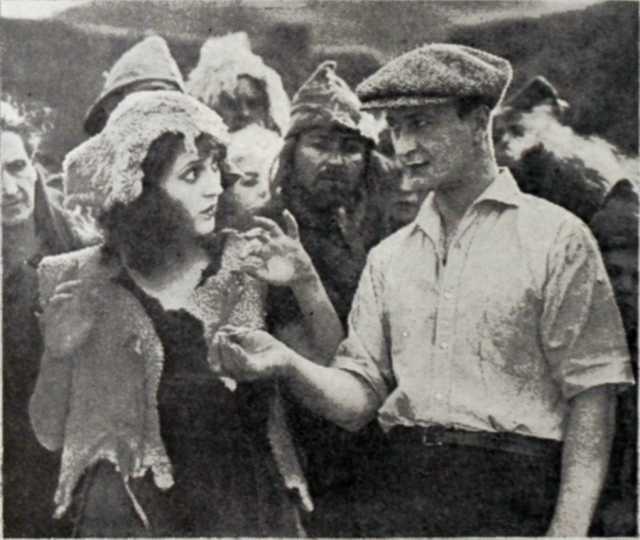 - The Motion Picture News, 1 March 1919, pg 1380. - The Moving Picture World, 1 March 1919, pg 1244.